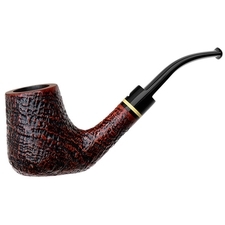 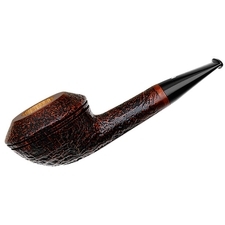 This Acorn from Musico is a charming, compact piece with plenty of stoutness in its smaller proportions. 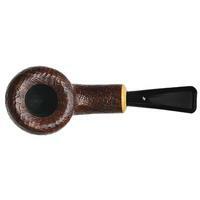 The bowl resembles that of a squat Tomato with a high-set waistline but with a sweeping heel underneath, making for quite a smooth and elegant profile to balance out the robust shank and thick insulating walls. 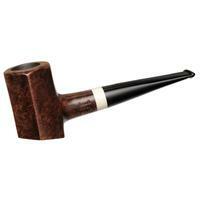 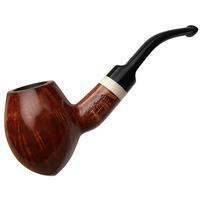 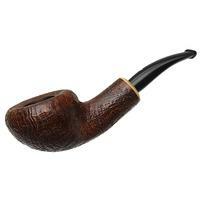 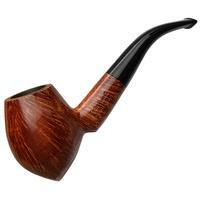 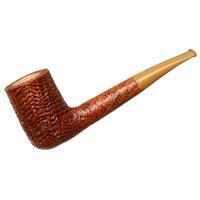 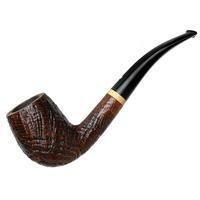 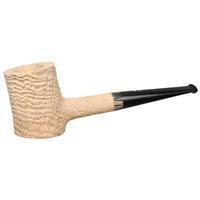 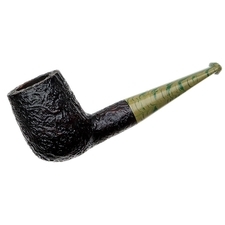 The rounded rim adds some softness as well, paralleling the beautiful, rounded boxwood accent at the shank-end. 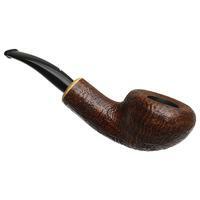 Chamber Depth: 0.84 in./21.34 mm.